Attention all Trainers! Niantic has a very eventful schedule for Pokémon GO planned. Between Community Days, various events influenced by holidays and seasons, a rotating Raid roster, and more, it’s never a boring day when you get out there to catch ‘em all. First, Niantic has kicked off this week with a special, Legendary Psychic Dragon of the skies visiting Gyms. 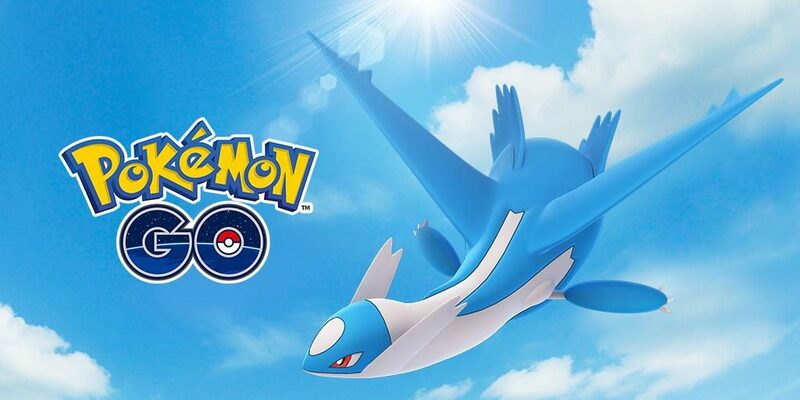 Latios will be appearing in Raids until Monday, April 22nd, at 1 p.m. PT | 4 p.m. ET. For all the Shiny hunters out there, you’ll want to restock your Raid Pass stock and pace yourself. Via the Pokémon GO Twitter account, it has been confirmed that Shiny Latios is available, but will you make a successful catch? May you have all the skill and luck and Golden Razz Berries to secure a Latios to call your own! 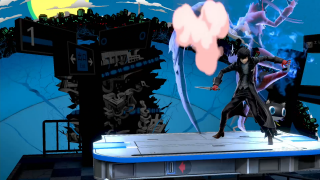 ARE YOU FEELING LUCKY, TRAINER? 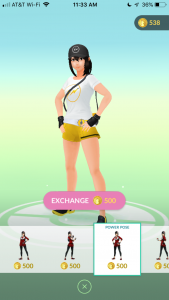 The Friends feature of Pokémon GO will be approaching its one year anniversary this June. 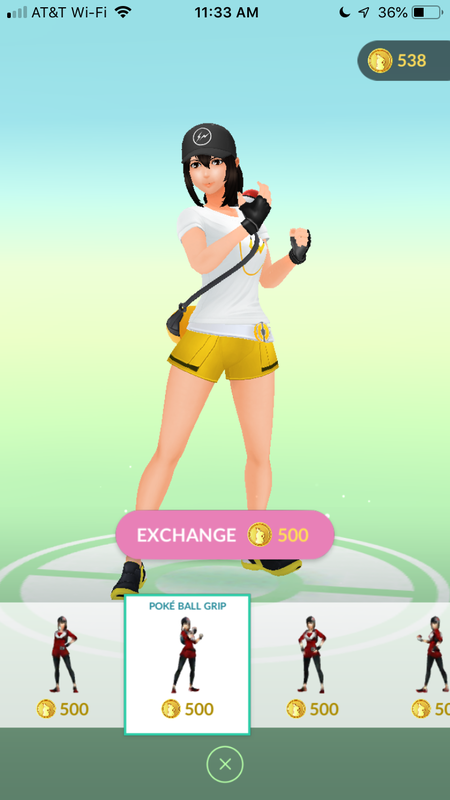 A sorely needed addition, Niantic wanted to successfully implement battling and trading with little to no hiccups. Since then, new features have been introduced, notably Lucky Pokémon. A new classification within the franchise, this feature in Pokémon GO aids in building a formidable battling team. Pokémon that are traded under specific conditions and are transformed into Lucky Pokémon will consume 50% less Stardust and will be guaranteed Wonder stats. How do you become Lucky Friends? Once you become Best Friends, you will have a chance to become Lucky Friends! 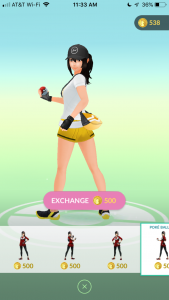 You will have this chance once per day when you and your Best Friend trade Pokémon, open a Gift from each other, team up in raids and Gym battles, or challenge each other to a Trainer Battle. How do I know if my Best Friend is now a Lucky Friend? Similar to when you level up your friendships, you and your Best Friend will receive a notification when you have become Lucky Friends. 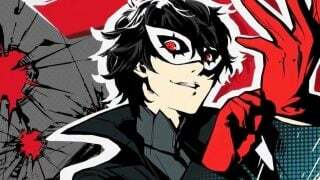 You’ll also be able to see that they’re your new Lucky Friend in your Friend List and on their friend profile page. That’s not the only update today. It may seem small, but customizing your avatar is getting some modeling flair. Strike a pose, as now you’ll be able to purchase and earn various poses. 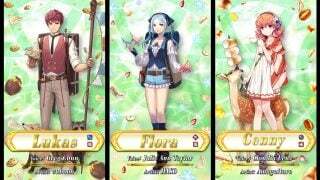 These looks were datamined recently, so we know that there are 10 to collect as of now. Currently, the following poses can be purchased for 500 Pokécoins each: Left-Hip Stance, Poké Ball Grip, Power Pose, and Poké Ball Flex. 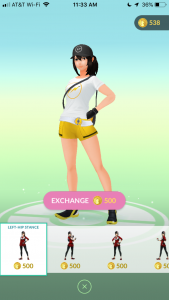 Regardless of what gender you have your Avatar set to, any pose you purchase and/or acquire can be used by both avatar renders. 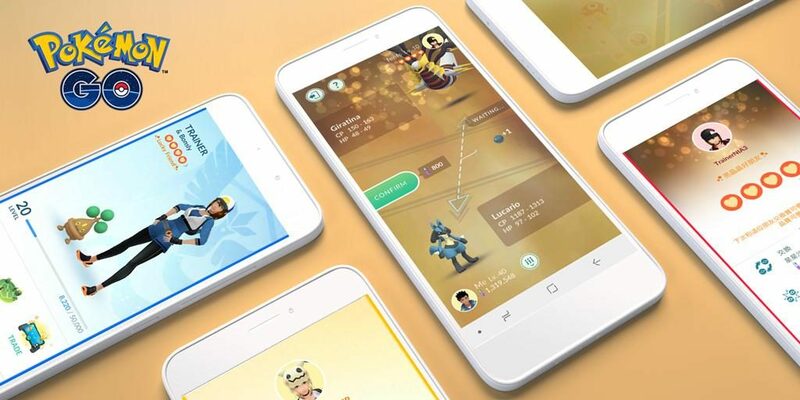 With Pokémon GO’s Bug Event ending today, and Easter and Golden Week being celebrated later this month, what events will Niantic have in store for us? While we wait for an exciting eggstravaganza, we can at least explore today’s latest updates throughout the week.